The aim of every mobile app development company is to make apps accessible for all. To make this possible it is crucial to know the technology which will cater the best needs of an organization. Among multiple app technologies, it is hard to decide which mobile app technology to use for a specific platform. 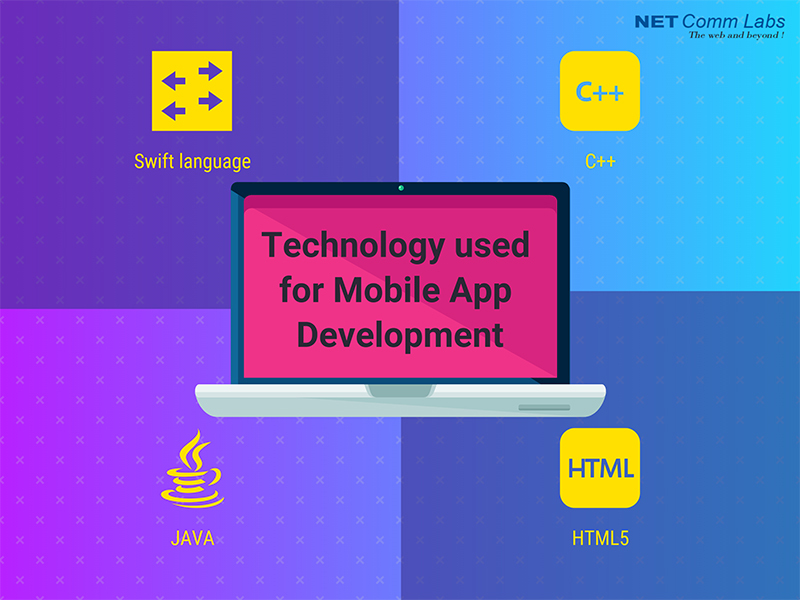 The app development technology refers to a set of programming languages that are used to perform and complete a different task. The technology used for developing an app not only conveys the brand name, but it also has an easy UI/UX interface for user enhancement, has appealing navigation that is easily manageable and accessible. The technology looks into scalable and committed functional service requirements. It is a programming language that helps to build apps for iOS platform. It has advanced features that require less coding and which include dynamic libraries uploaded into the memory. This increases app performance and reduces the size of the app. The best mobile app development company in Delhi uses Swift which is the trending programming language for the development of an app. It is a simple, most regularly used programming language that develops dynamic apps. C++ is not in trend but it is still popular to develop apps for iOS, Android and Windows. This language is used to develop programming language and thus is a versatile tool for multiple platforms. Java is the most preferred language to develop Android native apps. It is known as the official language for Android development. Due to its flexibility, it can run on a virtual machine or on the browser window. Java is used to develop Android apps, web apps, server apps, embedded space, games, and websites. This is the trending programming language used to develop web and mobile applications. This language helps to streamline, implement, reduce the cost and complexity of mobile apps. It creates an app that is compatible with desktop, mobile devices as well as with notebooks for a smooth and constant experience across all devices.